Sports League Photography has never been easier! 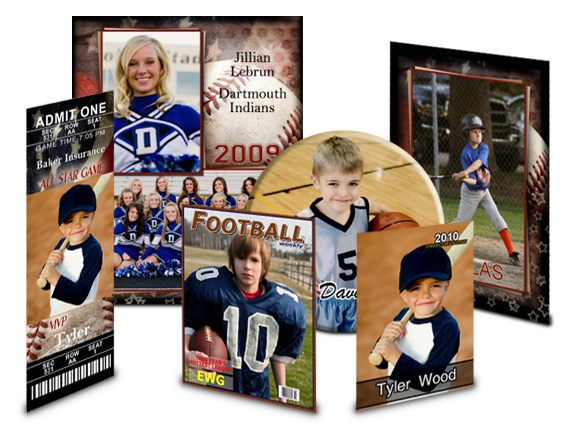 Begin by photographing the league and turning in your images with your clients’ emptied envelopes. Next, we will enter the package information, print the images, sort them, package them and have them ready for you to deliver to your customer! Following this game plan, you’ll get a home run every time.